Is a family owned and operated custom-woodwork corporation located in Miami, Florida. For many generations superior craftsmanship has been a tradition in the Martinez Family, our family. Today, Roberto & Robeisy Martinez (3rd and 4th Generations carpenters) proudly offers some of the finest handcrafted woodwork. 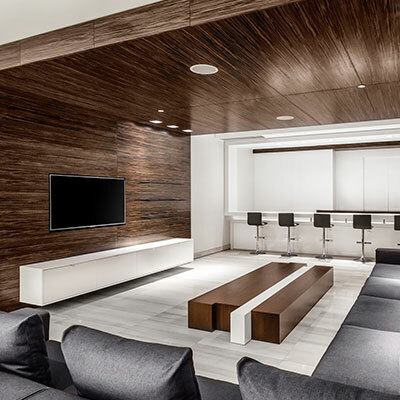 For several years Robert Carpentry has provided its services to a wide variety of Luxury Residences, Hotels & Condominium, Restaurants, Stores and many more customers throughout South Florida and the Caribbean. 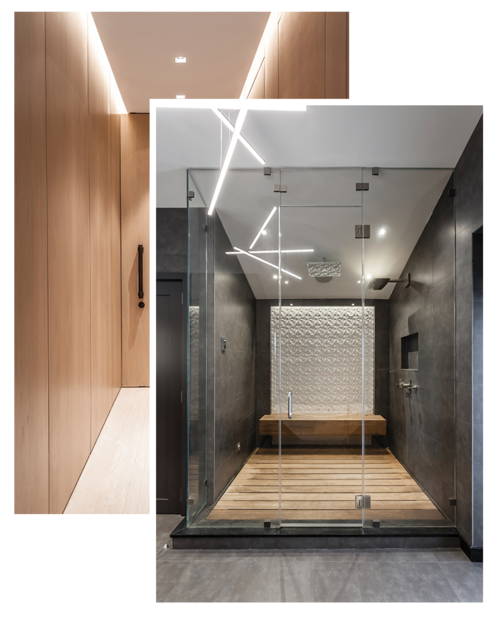 We provide our clients with years of experience of work with hardwoods, traditional plywood and the most exotic wood veneers which set the standard for a superior craftsmanship and an exceptional finish. Our finishing team is capable of matching any existing finish or creates the desirable client’s expectation.